Train delays are a common problem for passengers using Indian Railways. What is the point of going through the Indian railways time table, if you know that a train invariably arrives late every day? This is why we present to you a list of delayed trains to major stations across India. Today, we take a look at most delayed trains to the “Silicon Valley of India” i.e. Bangalore. 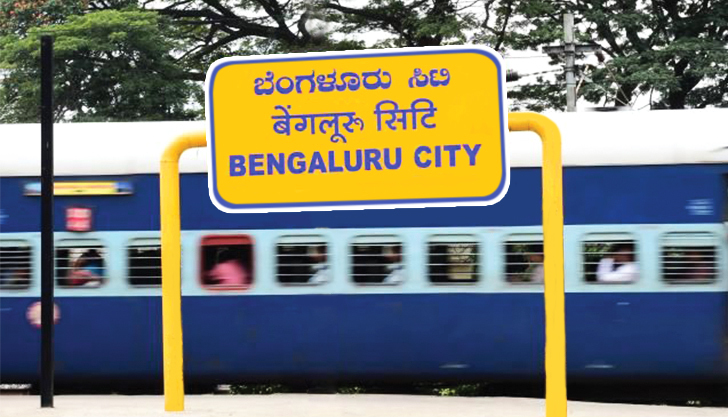 Bangalore is supported by Bangalore City Railway Station (SBC). The station is an important hub of South Western Railways. Bangalore City station is connected to most parts of India and has 10 platforms to support the heavy traffic of trains. In fact at one point, the traffic of trains was so intense, that South Western Railways decided to use Yesvantpur Junction to reduce the traffic of trains to Bangalore City station. Recent statistics suggest that more than 220,000 passengers commute through this station every day. As seen in our study of trains plying through the Bangalore City station using the data from our live train status app, it can be seen that most of the trains depart or arrive at this station on time. Though there are some rogue trains. Our data analysts at RailYatri have identified some such trains. The first entry into our list of most delayed trains is Bangalore – Karwar Express. This train has initiated its journey with an average delay of 30 minutes in the last 50 days. This train travels from the capital city of Karnataka and journeys towards the coastal city of Karwar. If you want to travel to Karwar without a delay then use 16515 – Yesvantpur – Karwar Express. This train has never been late in the last 50 days. But you might have to make minor adjustments to your schedule as the train runs from Yesvantpur and is available only on Mondays, Wednesdays and Fridays. Holding the fourth position in our list is the Mumbai LTT – Coimbatore Express. This train has been, on an average late by about 44 minutes in the last 50 days. 11013 leaves Mumbai LTT on time and then travels till Satya Sai P Nilayam on time. It is delayed at Hindupur and the further delayed at Bangalore East. Thus it arrives delayed at Bangalore City station. If you are looking for a better alternative then 16339 – Mumbai CST – Nagarcoil Express should be mentioned. But this train runs on Sundays, Wednesdays, Thursdays and Fridays. Also the train arrives at Krishnarajapuram instead of Bangalore City. With an average delay time of over 46 minutes in the last 50 days, SSP Nilayam – Chennai Super Fast Express makes it to the third position in our list of delayed trains. Though the train leaves its source station Satya Sai P Nilayam on time, but it gets delayed on the way to Bangalore City (which is the next stoppage for the train). 11301 – Mumbai – Bangalore Udyan Express with an average delay time of about 9 minutes is a perfect replacement for this train. Second position in our list of delayed trains to Bangalore City station is occupied by Darbhanga – Mysore Bagmati Express. A probe into the running time statistics of this train suggests that the train leaves Darbhanga on time and travels to Mokameh Junction on scheduled time. Major delays start from Patna Junction. 12577 makes up time between Vijayawada and Ongole. But major delays in the early part of its journey means that the train has arrived with an average delay of 55 minutes in the last 50 days. Though its recent showing has been quite good, in the last 10 days it has arrived on time on 5 occasions. The dubious position of worst performing train to Bangalore City station goes to 12296 – Patna – Bangalore Sanghamitra Super Fast Express. This train has on an average arrived at Bangalore City station at a delay of 1 and half hours. 12296 initiates journey from Patna on time and then travel till Mirzapur without many delays. It is delayed between Allahabad and Satna by more than an hour. The train cannot make up for lost time and is further delayed along the way. 22351 – Pataliputra Danapur – Yesvantpur Super Fast is a good alternative for passengers along this route. It has an average delay time of 0 minutes! But you need to make some adjustments to your schedule to avail this train. It arrives at Yesvantpur and not Bangalore City station and the train runs only on Fridays. RailYatri wants to make the Yatra of passengers easy with our list of features such as PNR status check, live train status, train between two stations, etc. I am working in bangalore and I always go to my home town in SSP nilayam train. What you said is correct it always delayed. Next time I should avoid this train. 11013 as mentioned is late almost every time. 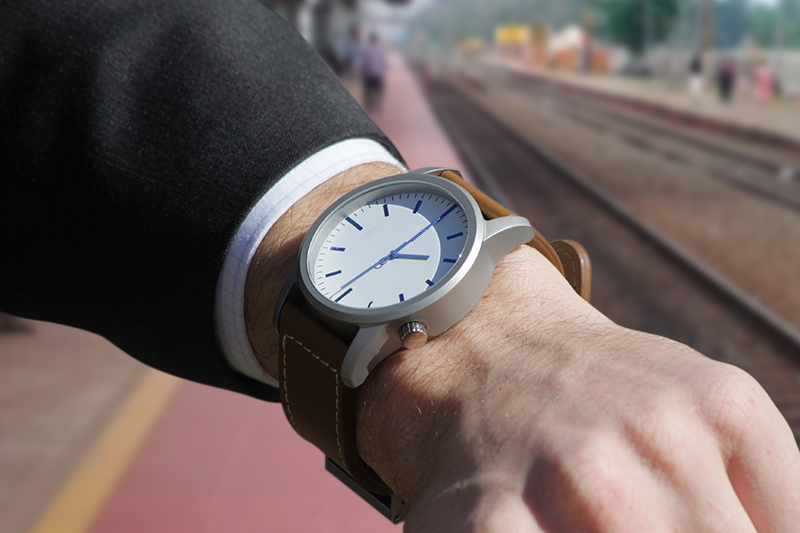 Never reaches Bangalore on time…and always reaches destination Coimbatore with a minimum delay of 30-45 mins.